The story of God's revelation to a simple shepherd; a new testament story lived in old testament times. An orphaned and nameless slave called only Jael, meaning "mountain goat," is left to tend the village flocks. He sees the revelation of God all around him. He learns that the rainbow is a sign of God's covenant spoken to Noah. Jael runs off to find Shem, a son of Noah, who confirms God is calling him and his new gift of praising God in song is the sign of his calling. Shem teaches him and tells him a new name is reserved for him if he continues to seek God. 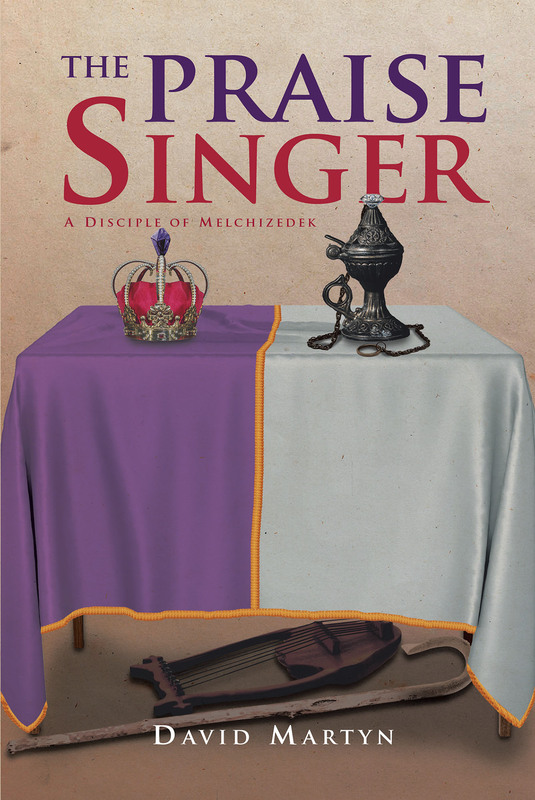 His journey takes him to Salem where King Melchizedek disciples him and confides that God has one thing against him. Jael must confront God's indictment. Melchizedek sends him home to shepherd his village masters. Jael faces personal tragedy and doubt in his new flock, but through it all, his encounter with God in Melchizedek's garden is his solid foundation of faith. Jael's journey, like ours, is a lifelong struggle to keep his promise to God, to first love God and then love all men.